Summary: There's no doubt this kayak has some excellent features but is it for you? 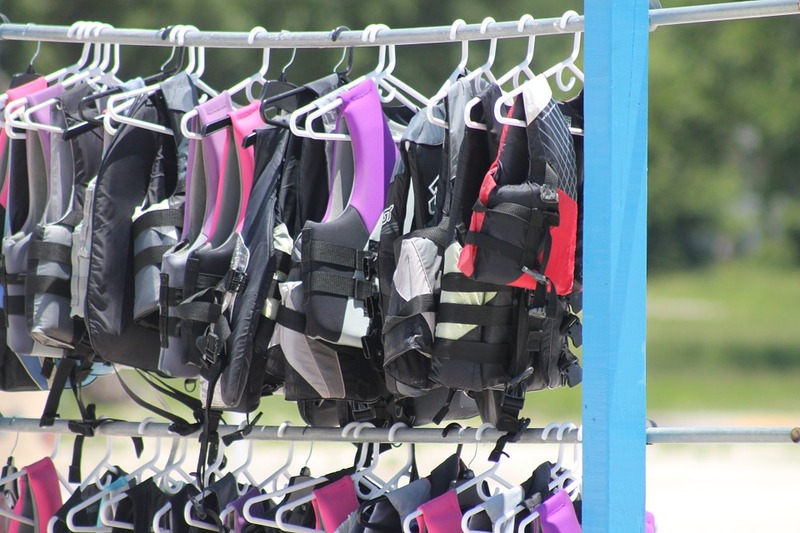 If you need a durable, convenient product for your kayaking experience, then this product can certainly be for you. This kayak has all of the things you need and features that you want. 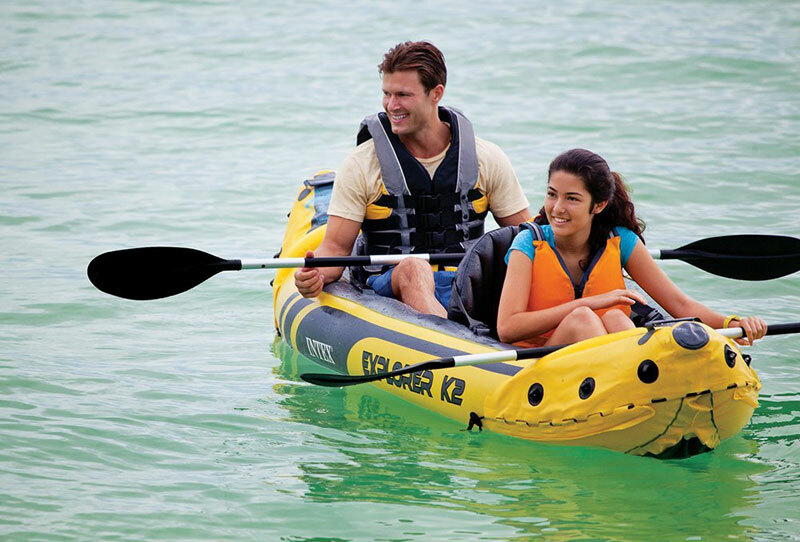 Whether you need a kayak for family fun or water sporting, the Intex Explorer K2 may be for you. This kayak has a list of useful features for safety, fun, and convenience. It could be worth a deeper look. Kayaking can be a fun family friendly experience. 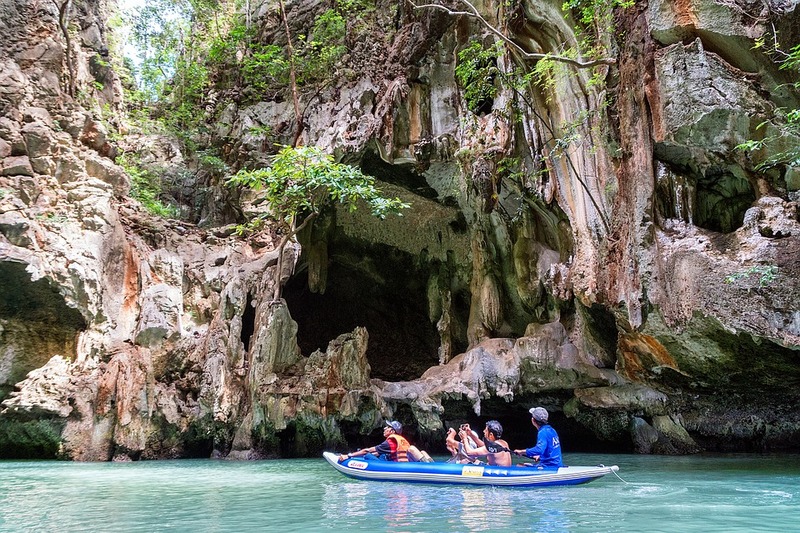 Many who go on vacation utilize the kayaking experience as a fun activity in their itinerary. It can be difficult to find quality equipment at a reasonable price, though. 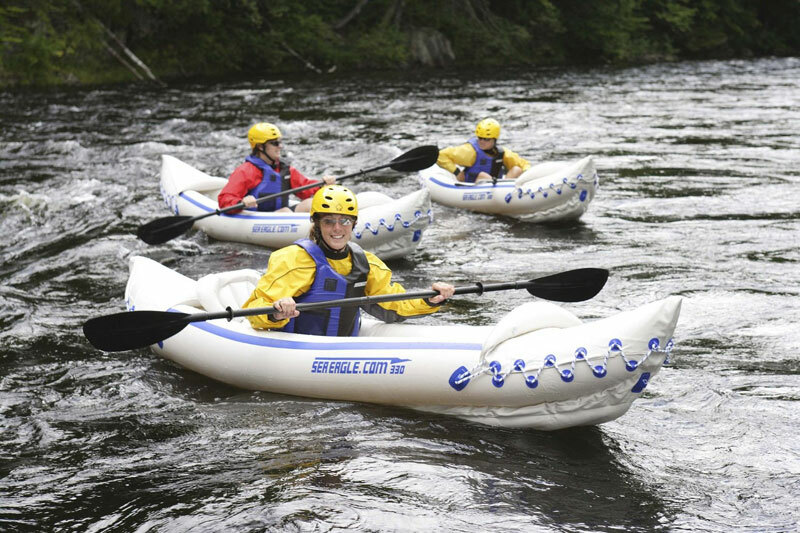 Inflatable kayaks can be cheaper, but finding quality can be difficult. The Intex Explorer seems to have many people talking and praising its features. Built from a robust rubber it has two chambers both with Boston Valves. The seats are inflatable too and use velcro to attached them to the base of the kayak. The Explorer is a self bailing kayak making it easy to get out of if it does tip over. 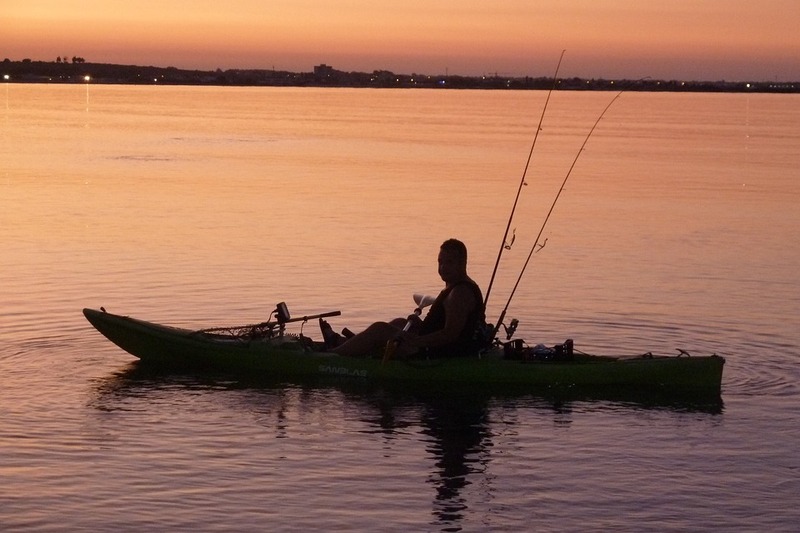 As the seats can be removed it allows you to use it as a single person kayak making it ideal for fishing. 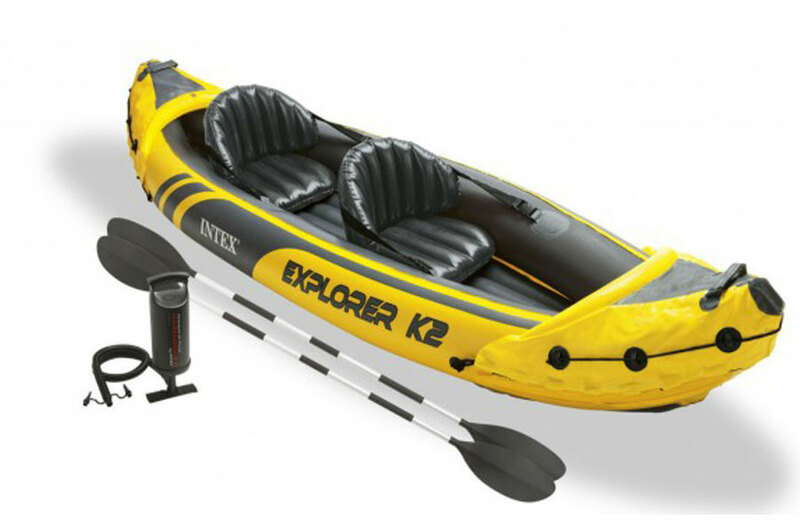 The Intex Explorer K2 Kayak resembles a low profile canoe because of its intuitive design. The kayak also features design graphics that catch the eye, so there is high visibility for anyone else in the same area. With a bright yellow exterior, no one should miss this feature. 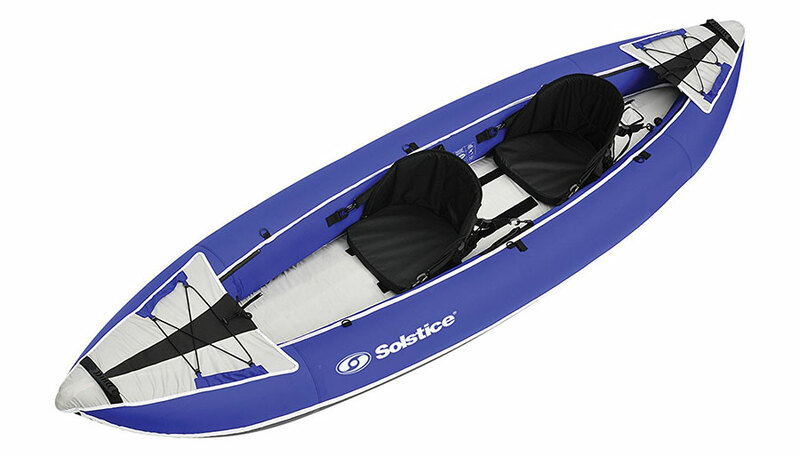 At 123 inches long, it can certainly have enough leg room for the two passengers it can hold, a standard issue with many kayaks on the market now. This kayak is built for two adults, yet is lightweight at only about 35 pounds. This fact makes it easier fro portability and storage. For each adult, the seat is inflatable and comes designed with a comfortable backrest. This feature is excellent for long rides out on a calm lake. The product also features directional stability, an imperative factor in any environment. The kayak helps the riders do this thanks to the removable skeg. 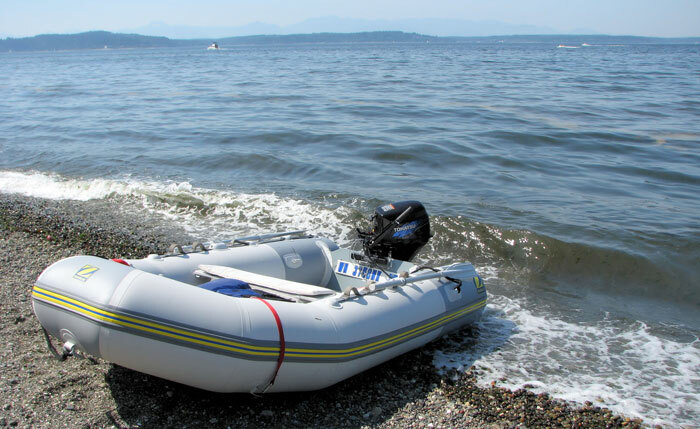 If you are concerned about the inflatable nature of this construction, you can be put to ease because it has a robust, durable rubber construction. This inflatable kayak was made with a quality rubber vinyl construction, so it won’t be easy to puncture this floating mechanism. For convenience to the users, the kayak has a grab handle on each side. For more convenience, there is also a grab line on each side. A U.S. Coast Guard I.D. also comes with the kayak. If all of these convenient features aren’t enough, the product helps you stay prepared with a repair patch kit as anything can happen. With all of the above in consideration, this product is suitable for anyone who wants to have reliable, safe, fun. Two adults can fit comfortably in the Intex Explorer K2 with enough room to comfortably float across a calm to mild lake. It lets you explore majestic natural lakes with ease thanks to its directional stability. Users can conveniently use it thanks to its convenient features. 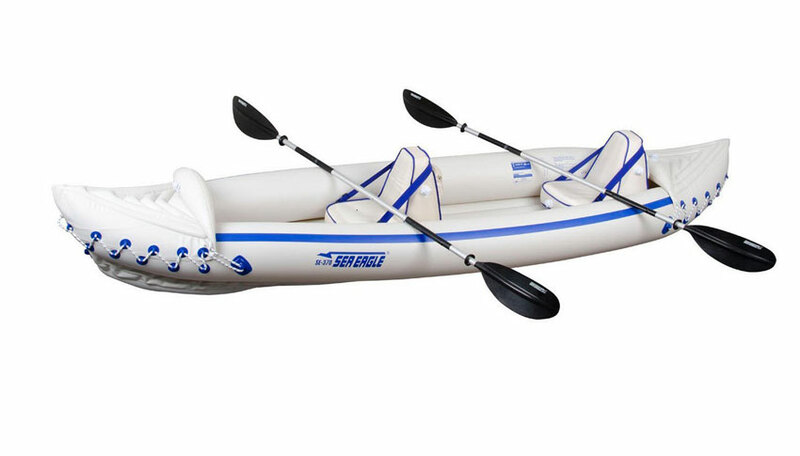 Buyers can be happy to know that the Intex Explorer K2 comes equipped with two 86 inch aluminum oars. 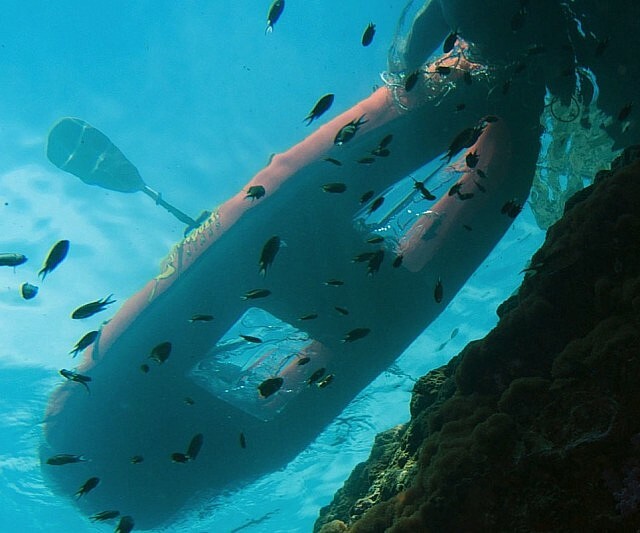 It’s made for excellent control, and its structure is durable enough to handle mild currents. Another added luxury for the buyer is the Intex high-output pump. 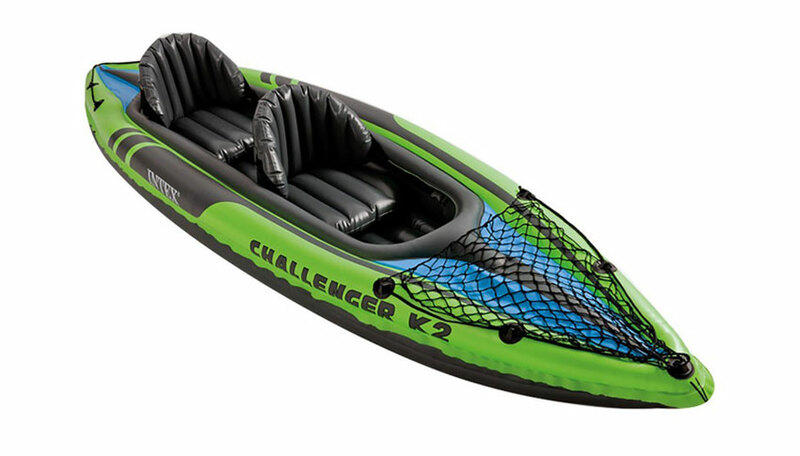 It possesses the ability to inflate the kayak efficiently for your needs. The two paddles breaks down into three peace’s each making it easy to store, the paddles are not great but a good enough for beginners and you can easily change these in the future. Below are the good and bad points about the Intex Explorer K2 Kayak. Comfort – It can be difficult to find a kayak that comfortable for both parties, and this two-seater shares that luxury perfectly. Both inflatable seats have a great design. Value – The Intex Explorer has a lot of benefits for a reasonable price. It has quality construction and its made with the user in mind. 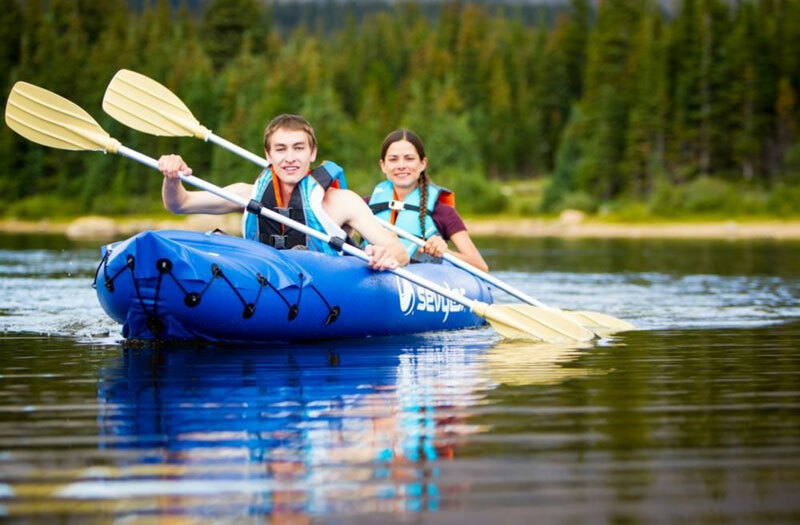 Durable – Not only is this kayak built to last but it can hold up to 350 pounds. This feature is more than enough weight compacity for the two adults who can enjoy the ride. 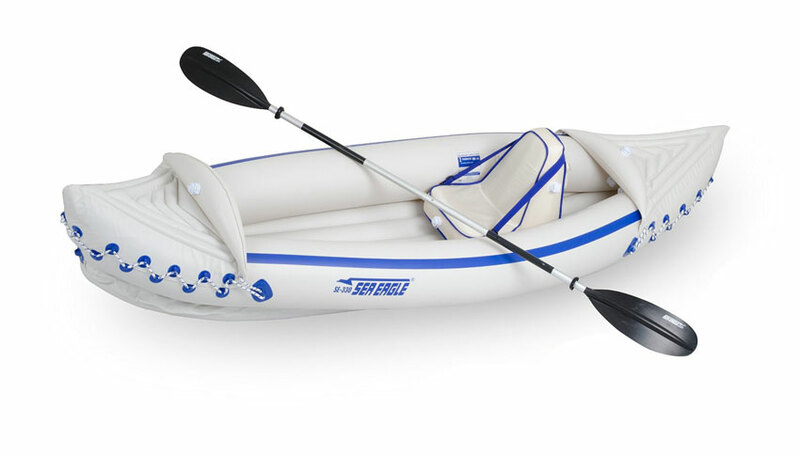 Convenience – This kayak comes with the oars and the pump. Users can have everything they need in this package to kayak efficiently. No rubbing strake to protect from the oars. The bag that comes with this kayak isn’t great and not very robust. 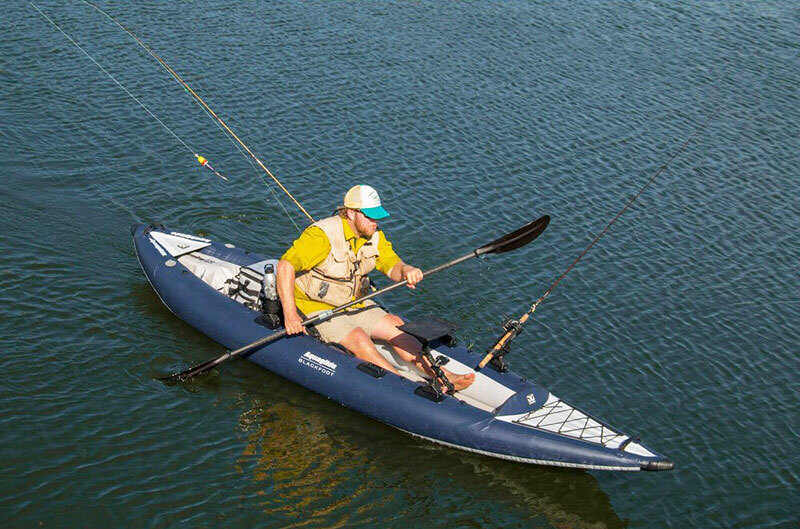 There’s no doubt this kayak has some excellent features but is it for you? 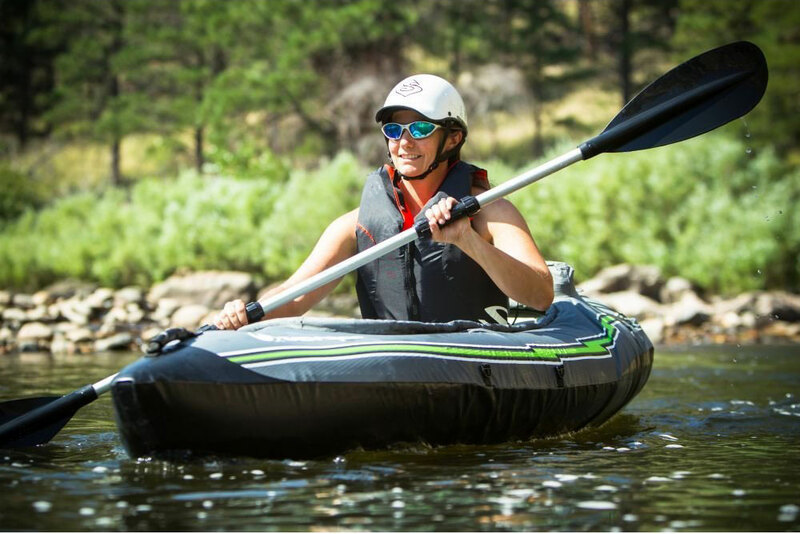 If you need a durable, convenient product for your kayaking experience, then this product can certainly be for you. This kayak has all of the things you need and features that you will want. It can offer you a great value, and you can enjoy it with a kayak partner. The Intex Explorer K2 also has a list of satisfied customers, and that should also let you know that most buyers are more than happy with their purchase. 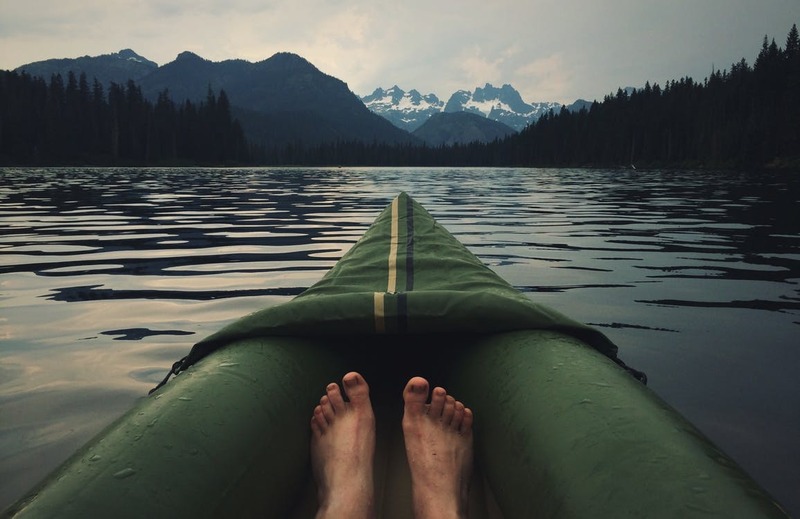 Many consumers post pictures of their fun times while using this kayak, so it shows its real quality.